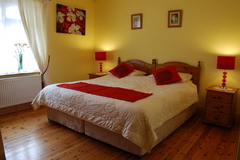 Carraig liath house is a family run bed and breakfast , consisting of three en-suite ,beautifully decorated bedrooms , with free hi-speed internet , power showers , tea , coffee , hairdryers and all essentials . 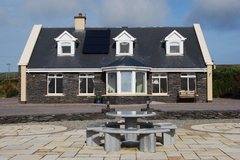 Local amenities include , fishing , walking ,golf , diving , and of course a trip to the Skelligs island now a famous UNESCO SITE .Trips daily , depending on the weather conditions . Fishing , by shore or boat . 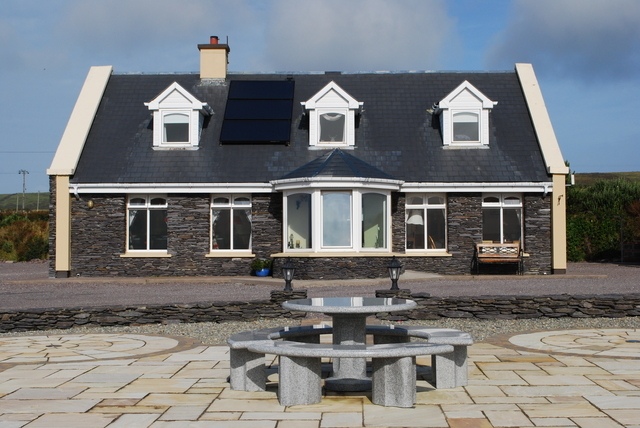 Take the 565 road to Caherciveen and drive for about 3 kilometers , and turn right for Valentia island , follow the road to Portmagee and cross the bridge in to Valentia , and we am the very first house on the right .